Looking for a quality and experienced fabricator for your next project? 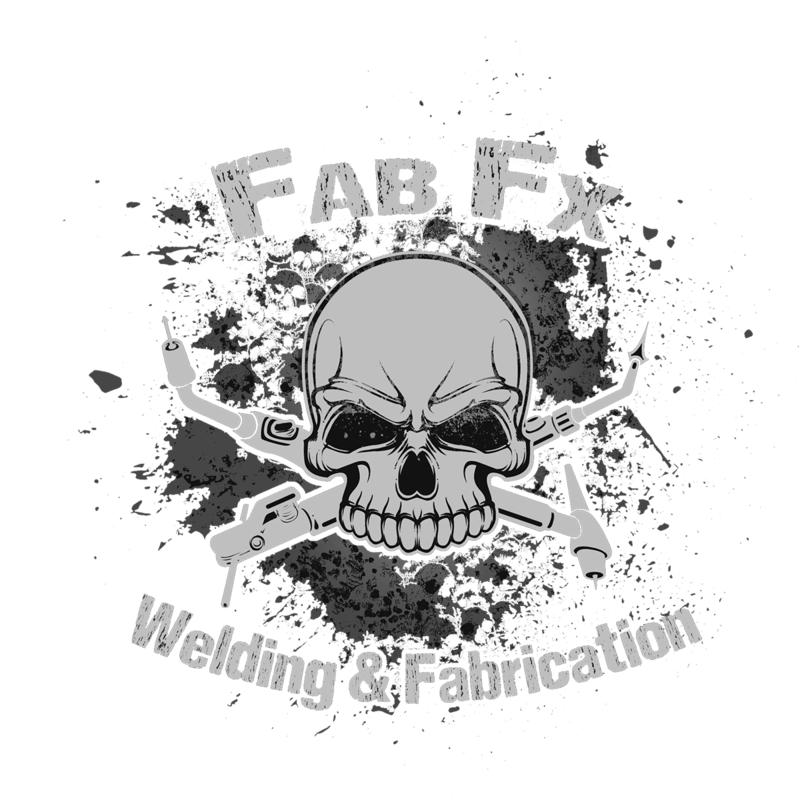 At Fab FX, we specialize in metal fabrication and have developed a reputation for quality in everything from metal fabrication and welding to finishing services and assembly. 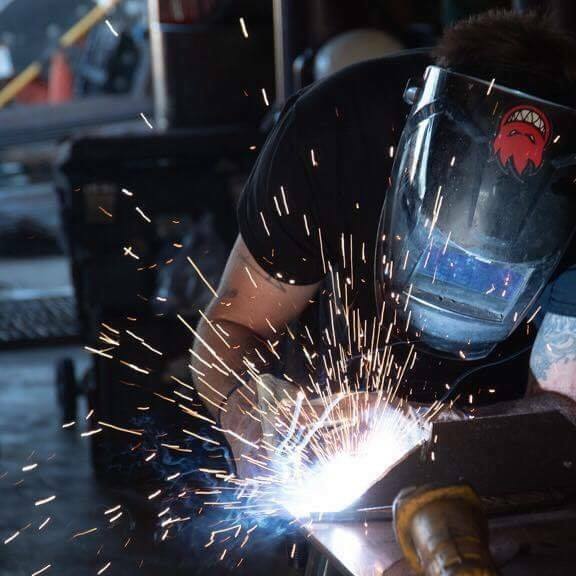 We are a professional welding and fabrication company that will take on any and all of your residential, multifamily, or commercial welding needs, whether its repairs, modifications, or new construction we are able to help you decide the best way to get what you are wanting. Fab FX sources only the highest quality materials and the most proficient welders and fabricators. We value our customers and believe that the first step in building a trusting business relationship is in providing responsive communication. Contact us today to discuss your upcoming metal work project. Fab FX designs and fabricates custom metal projects for residential and commercial customers. CAD drawings, specific design plans and clear communication differentiates our service. Fab FX manufactures custom metal products with the highest quality and durability, crafted with skill, in the heart of Montana. We offer a range of interior and exterior welding services and provide design consultation to bring your project to life. We design and manufacture metal products with attention to quality and clear communication. Don't hesitate and let's get started! Contact us for a free quote on your next project.